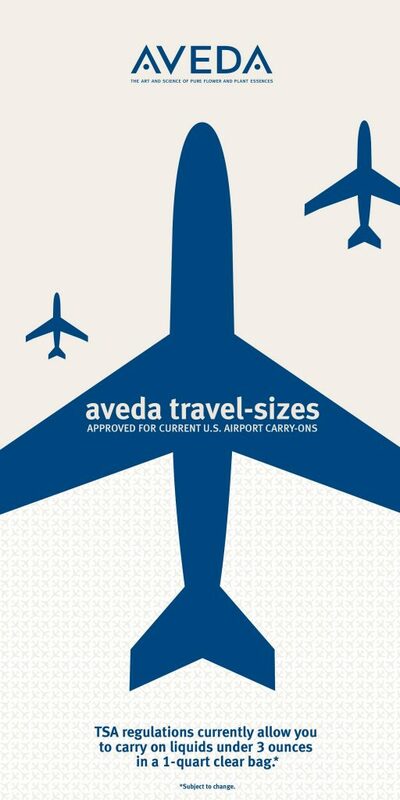 Going on vacation, be ready with Aveda travel size products! Earth Month from 3pm-7pm Monday April 13th. Walk-in only & donations are $25 per service. 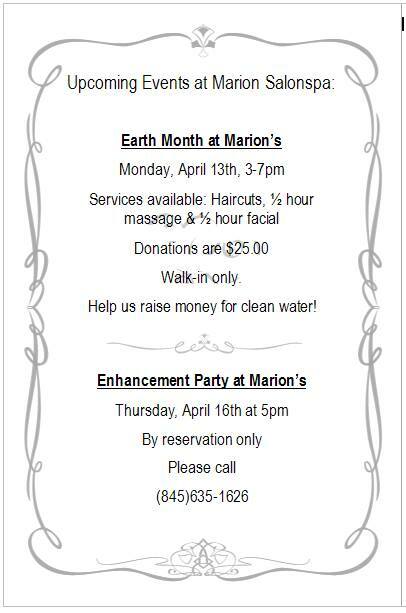 Enhancement Party at Marion Salonspa is hosted by PA Ryan Young of Facial Plastic Reconstructive & Laser Surgery of Poughkeepsie. Receive 10% off Botox/Dysport, Restylane, Radiesse. Thursday, April 16th at 5pm by appointment only, call for details. New Skincare cremes have arrived at Marion Salonspa! 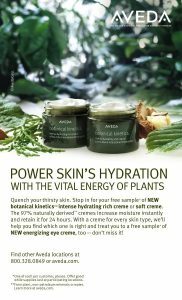 We are super excited to share with you these 3 amazing new Botanical Kinetics products. The Soft Creme face moisturizer is perfect for all types of skin and the Rich Creme face moisturizer is perfect for anyone with dry skin. Both moisturizers leave your skin feeling extremely hydrated and healthy. 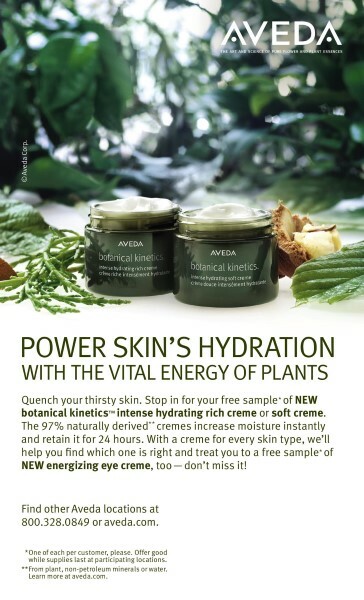 We have also added a brand new Energizing Eye Creme to the Botanical Kinetics system. This product helps to reduce puffiness and dark circles. 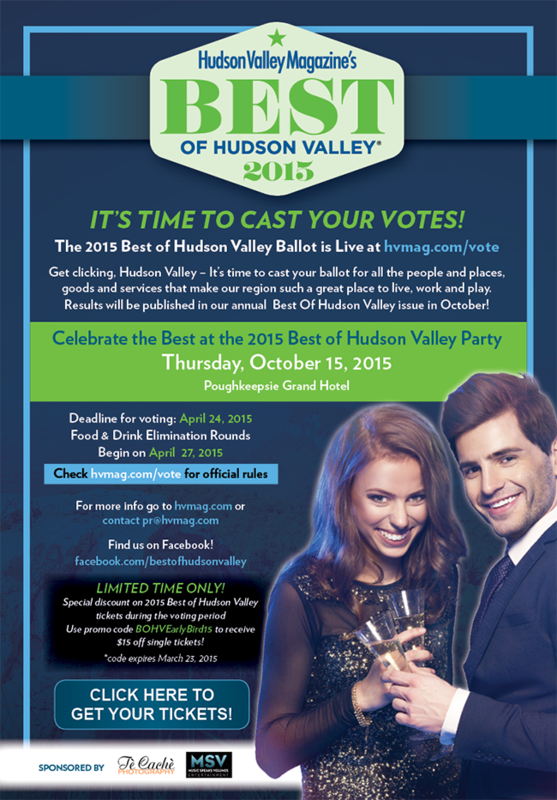 Visit the salon for a sample to see what Vogue magazine is raving about! Did you know Marion Salonspa loves being an active member in the community? Last year we helped numerous local foundations! Every January we plan our donations for the year and on January 26th Marion and the stylists are donating free haircuts to the homeless of Dutchess County with Project Connect. The Dutchess County Housing Consortium, a consortium of homeless housing and service providers, will conduct Project Connect … includes outreach events in Poughkeepsie and Beacon. At the events homeless persons are provided haircuts, shaves, information on and connection to services, as well as some small personal care items which are needed by homeless persons. Marion Salonspa will be collecting donated items at the Salon until Sunday, Jan. 25th. Thanks for helping our community and making a difference! We are thrilled to announce over $1000.00 was raised this year in honor of Joseph D’Aquanni Annual fundraiser for the American Cancer Society! This was a joint effort with West Road School, Cutters Edge Salon and Marion Salonspa! West Road School raised money and awareness by allowing anyone to wear a hat to school all day for $1.00 and by inviting teachers and students to join in on a hair cut-a-thon at Marion Salonspa for one evening. Walk-ins were welcomed with the trade of donating for a hair cutting service. We were very fortunate that a handful of donators offered to cut their long hair and donate it for wings. These wigs will be used by cancer patients undergoing treatment and have lost their hair. A special thank you to all the donators including the West Road School Principal, teachers and students; the owner of Cutters Edge, Paula, Marion Morris and the team at Marion Salonspa!